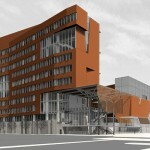 University of Arizona President Ann Weaver Hart and Phoenix Mayor Greg Stanton today (December 12, 2014) announced that the economic impact of the UA’s downtown Phoenix academic medical center in 2013 was $961 million, according to a report released by nationally recognized consultants Tripp Umbach. The Tripp Umbach report outlines the impact of the health science colleges and the surrounding academic campus as defined by the City of Phoenix master plan that includes education, research and clinical facilities over a designated 28-acre area. 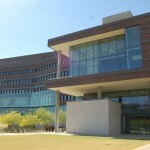 The economic impact of the overall biomedical campus in downtown Phoenix in 2013 was nearly $1.3 billion, of which $961 million is attributed to the UA College of Medicine – Phoenix presence. 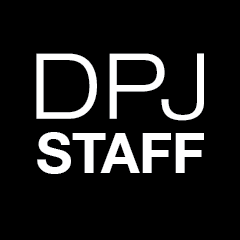 In 2013, the academic medical center accounted for 9,355 direct and indirect jobs. The UA College of Medicine – Phoenix is responsible for 7,185 of those jobs. The academic medical center generated more than $56.5 million in state and local government revenues in 2013 as a result of operational, employee and visitor spending. Of that total, $44.5 million is attributable to the UA College of Medicine – Phoenix. The estimated economic impact of the academic medical center will reach $3.1 billion by fiscal year 2024-25. 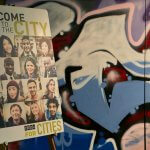 The report was commissioned by the UA College of Medicine – Phoenix and the City of Phoenix. “The activity on the downtown biomedical campus puts top-notch health care and the best-trained health professionals in our backyard, but it also creates high-value jobs in our city,” said Phoenix Mayor Greg Stanton. 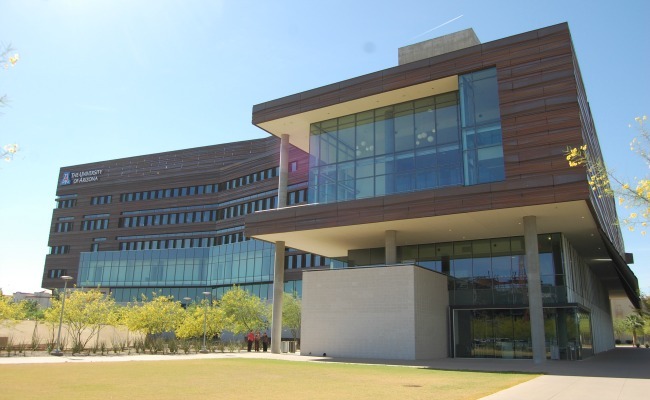 The Phoenix Biomedical Campus plays host to four UA health science colleges – the Mel and Enid Zuckerman College of Public Health as well as the colleges of nursing and pharmacy. Also on campus are three NAU programs – physician assistant, physical therapy and occupational therapy as part of the university’s College of Health and Human Services. 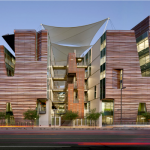 Arizona State University’s School of Nutrition and Health Innovation is housed in the Arizona Biomedical Collaborative south of the Translational Genomic Research Institute (TGen). 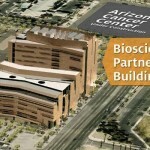 The Biosciences Partnership Building is the latest development in the steady expansion of the downtown Phoenix campus and emerging academic medical center. In 2012, the award-winning Health Sciences Education Building opened, housing health education for both the UA and Northern Arizona University. Construction continues on The UA Cancer Center at Dignity Health St. Joseph’s. The cancer center, a 220,000-square foot outpatient and research facility, is scheduled to be completed in 2015.